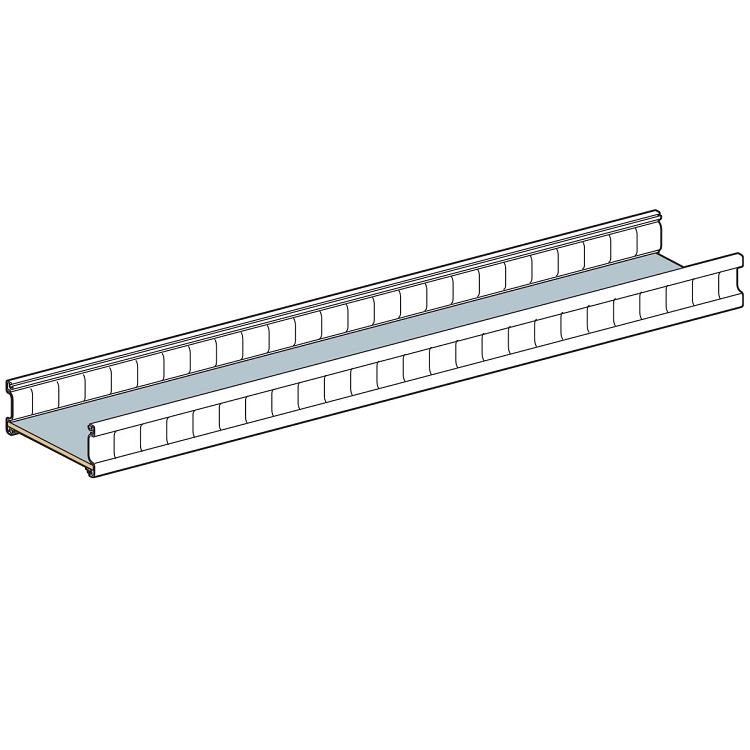 72” wide x 9", or 11” or 14" Deep additional shelf platform for Vantech 48" wide shelf systems. Shelf dividers sold separately. Shelves are 1/2” Plywood wrapped with heavy duty non slip vinyl. Lightweight Aluminum Design.